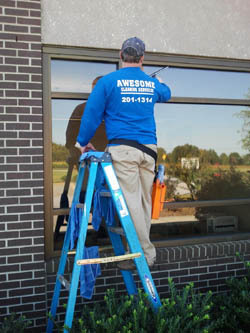 You’re active and that is understood by us, and at Awesome Cleaning Services, our number one priority is making certain that getting your windows cleaned is effortless from start to finish. 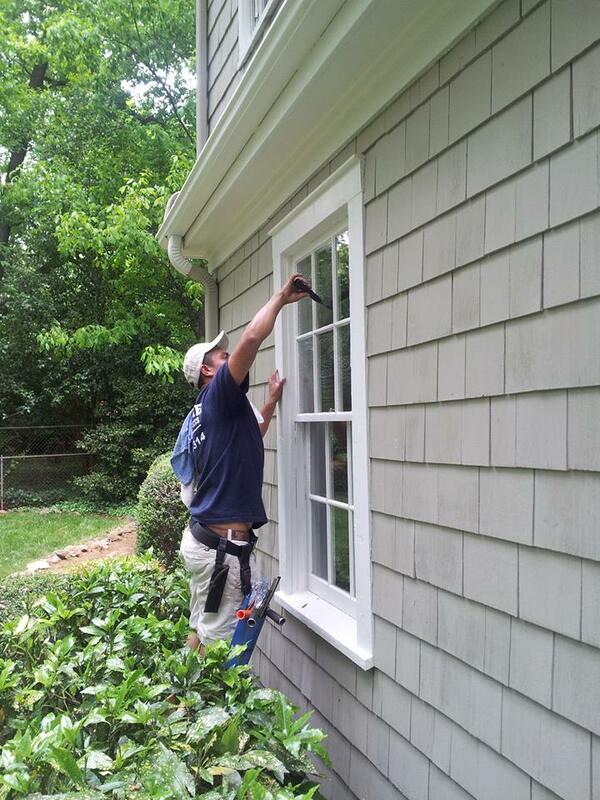 Beginning having a no-hassle, free, detailed estimate, to scheduling, and all the way through the cleaning of your windows, our employees are courteous, professional, and efficient. We’re not merely a window cleaning company. 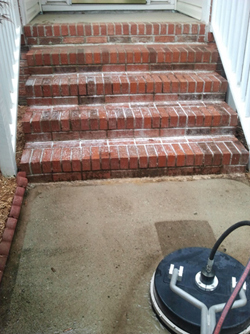 In addition, we supply your with power washing of dwellings and concrete/stonework and much more. Make sure to mention them when you phone to request to receive your free estimate and we will include them individually, if you are interested in some of these services. We upkeep storefronts and commercial buildings as well, assisting you to achieve a polished look to provide your visitors a great impression. We offer cleanings ranging from weekly to annually, tailoring our services to the requirements your organization expects. No matter your budget, we are able to come up with a program for you. 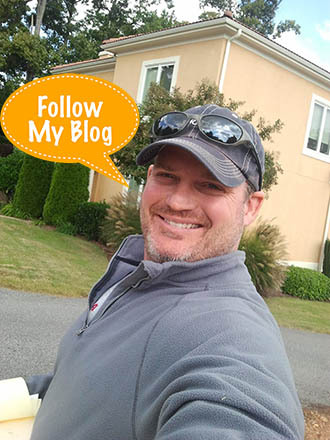 We’ve led the industry with our cleaning services in Greenville SC and are ready to show you how we have done that. 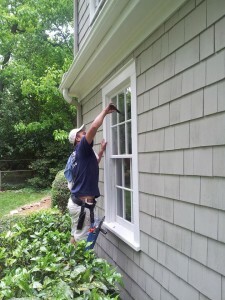 We also provide the peace of mind that licensed, bonded, and insured window cleaners in Greenville SC should provide. 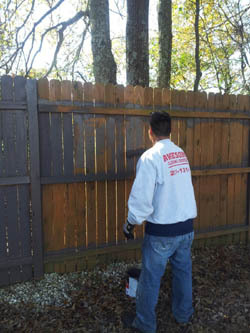 Let us come by and offer you a free on site estimate today. Contact us today! 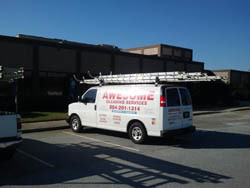 We at Awesome Cleaning Services offer Window Washing Services In Greenville SC as well as pressure washing and gutter cleaning. We have a full staff ready to handle all your residential and commercial washing needs. 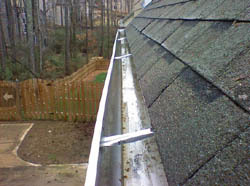 Call us today and allow us to show you why we are one of the best in the Upstate. Call us at 864-201-1314.